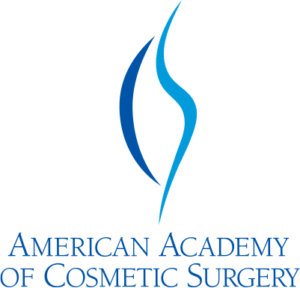 What is Fraxel Laser Resurfacing? Is your skin looking tired and worn out, giving the people in your life an impression that you might feel that way too? Is your skin plagued by brown spots, large pores, and fine wrinkles? Residents of the Boston area have a variety of laser skin treatments available to help them regain vibrant, young-looking skin. 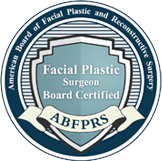 Board-certified facial plastic surgeon Dr. Anna Petropoulos offers Fraxel® and many other non-surgical treatments that can revive your skin and your confidence. If you are ready to discover how Fraxel treatments, alone or in combination with other non-surgical treatments, can renew your skin, request a consultation online with Dr. Petropoulos or call her at 978-739-9500. 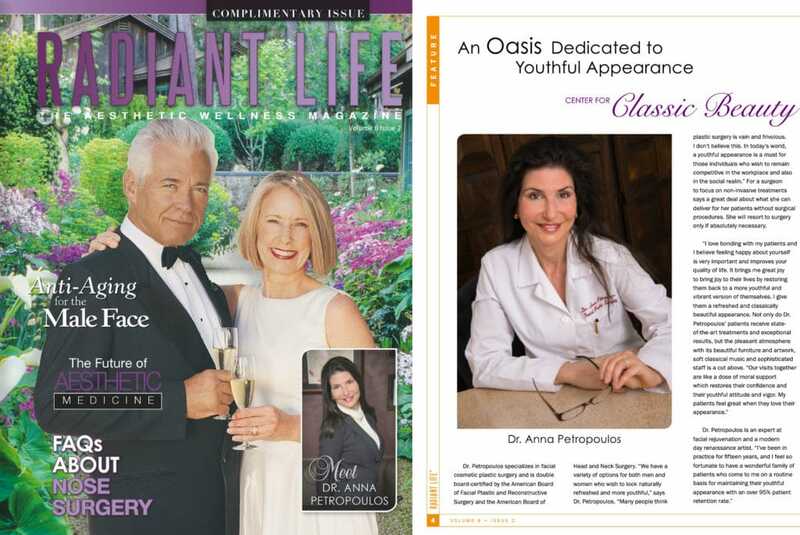 She has been helping North Shore residents from cities such as Beverly, Peabody, and Gloucester, and people throughout New England, restore and maintain their beauty for over a decade. Combining Fraxel laser treatments with PRP Therapy can accelerate and enhance skin rejuvenation. While Dr. Petropoulos gives her Boston area patients impressive results with Fraxel treatments alone, she also combines Fraxel with Thermage® skin tightening treatments for more dramatic results. This innovative combination, called ThermaFrax, is a breakthrough in non-surgical facial rejuvenation. The Fraxel laser retexturizes the skin and Thermage tightens it, together giving a holistic and harmonious result. 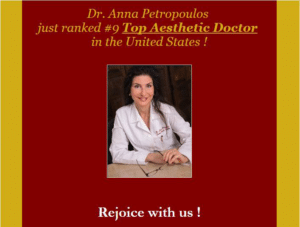 At your consultation, Dr. Petropoulos will help you determine the best path to your aesthetic goals whether it’s Fraxel, ThermaFrax, or another of her innovative treatments. Unlike many traditional laser treatments, there is no downtime with the Fraxel re:store laser treatment since it treats tiny, pinpoint “microcolumns” of the skin’s surface leaving alternating areas untouched. Fractora™ treatments work in a similar manner using radiofrequency energy instead of a laser. Collagen production and new skin generation is stimulated in the treated microcolumns. As collagen is gradually restored, your skin tone and texture improve. Because alternating pinpoint areas remain unaffected, the skin appears normal after the treatment with no downtime. After applying a topical anesthetic cream, we smooth the Fraxel laser treatment wand over the targeted areas producing a prickly sensation. 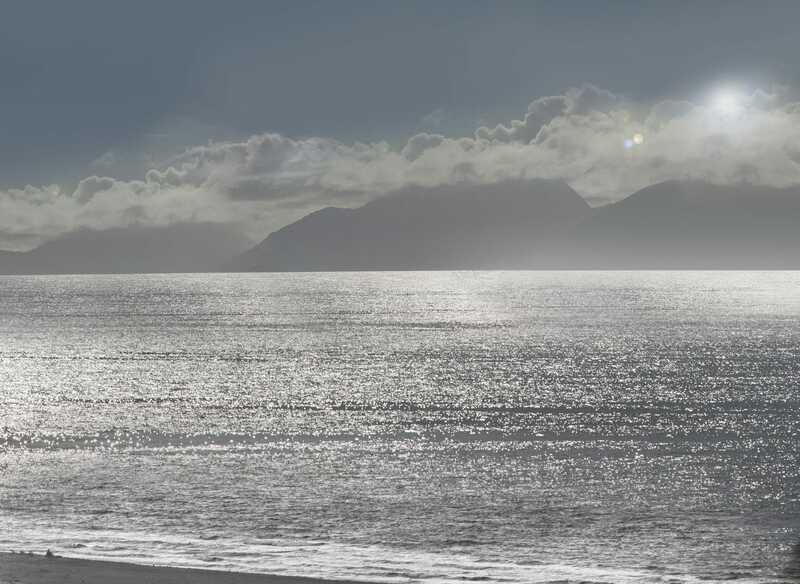 After treatment your skin might look and feel like you had mild sun exposure for the first 1 to 2 days. Most patients need a series of 3 to 5 treatments spaced about a month apart for optimal results. 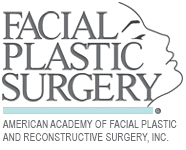 If you are interested in Fraxel Laser Resurfacing, call our Danvers office at 978-739-9500 to schedule a consultation. Center for Classic Beauty serves Boston, Danvers, and surrounding areas.